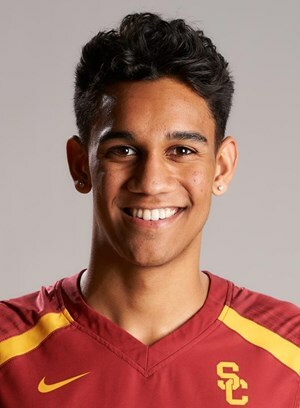 Sam Lewis, a volleyball player at the University of Southern California (USC), who has served as captain of the men’s junior national team for the last year, has come out in an emotional video posted by his university. Sam used the opportunity of National Coming Out Day to come out publicly as gay in a video. He talks about be worried about coming out to people in his life, but since then he’s found a home in the community. He said he first came out to people, including teammates, at age 14 when he was playing volleyball at Long Beach Poly. Before he came out to them he thought it would be the “end of the world.” Instead, they told him it was cool. In the video he also talks about playing internationally and feeling threatened in some places because he’s gay.